YouView internet TV limps into action | What Hi-Fi? YouView was a dream that was supposed to launch in 2010 offering a Freeview style alternative to internet TV, but the launch of the service has been hit by lengthy delays. Complications have seen smart TVs and other platforms storm ahead in spite of YouView getting more than £6m of taxpayer’s money on top of commercial funding. One set-top box manufacturer even pulled out of the project. 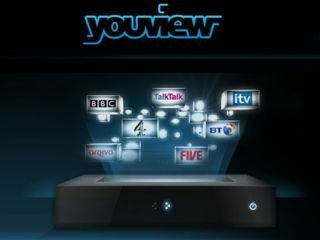 Now YouView will finally start UK testing as 350 homes get the set top boxes for streaming internet TV. The first trial users will enjoy the likes of the BBC iPlayer, Lovefilm, ITV Player, 4OD, and more. A UK wide release date is still not certain but expect it later this year.